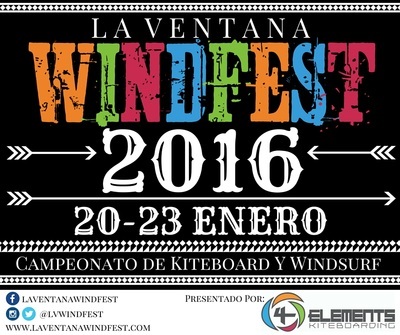 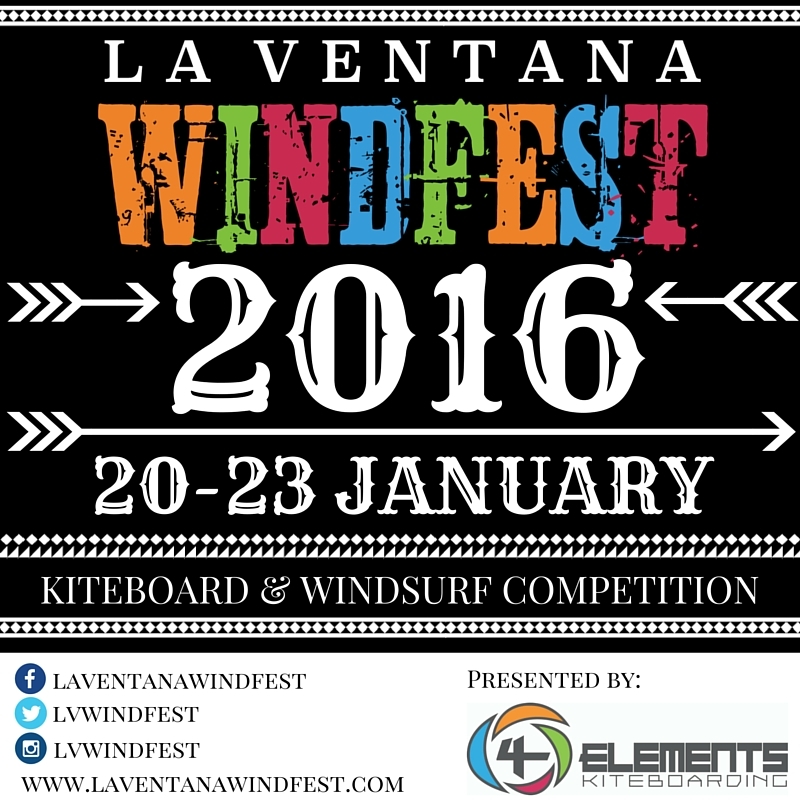 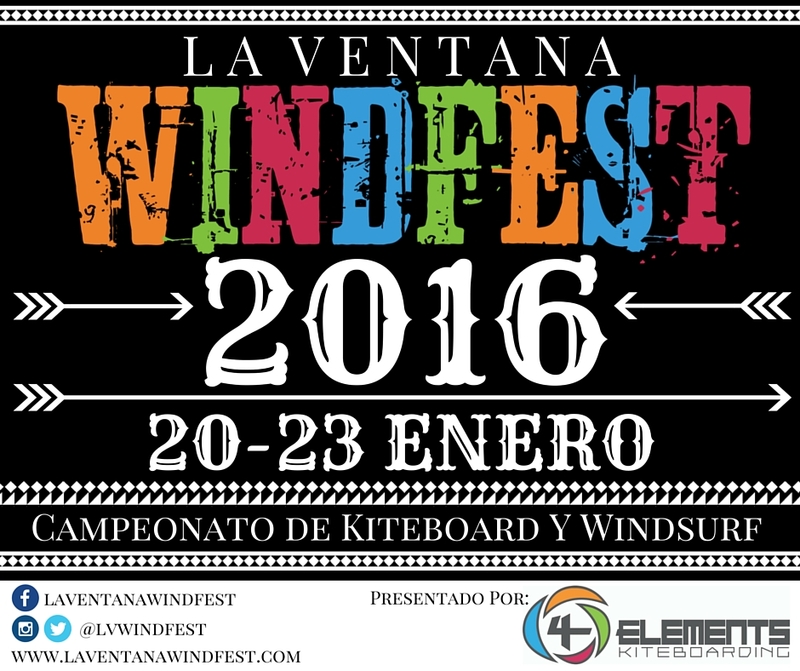 Welcome to the La Ventana WindFest press page, where you will find resources to use in media coverage. 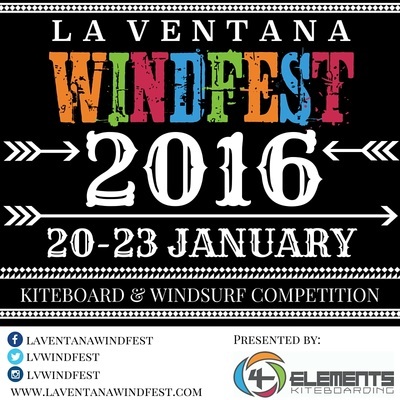 You can also stay up to date on WindFest news by following us on Instagram, Facebook, or Twitter. Massive Downwinder - 5-miles. 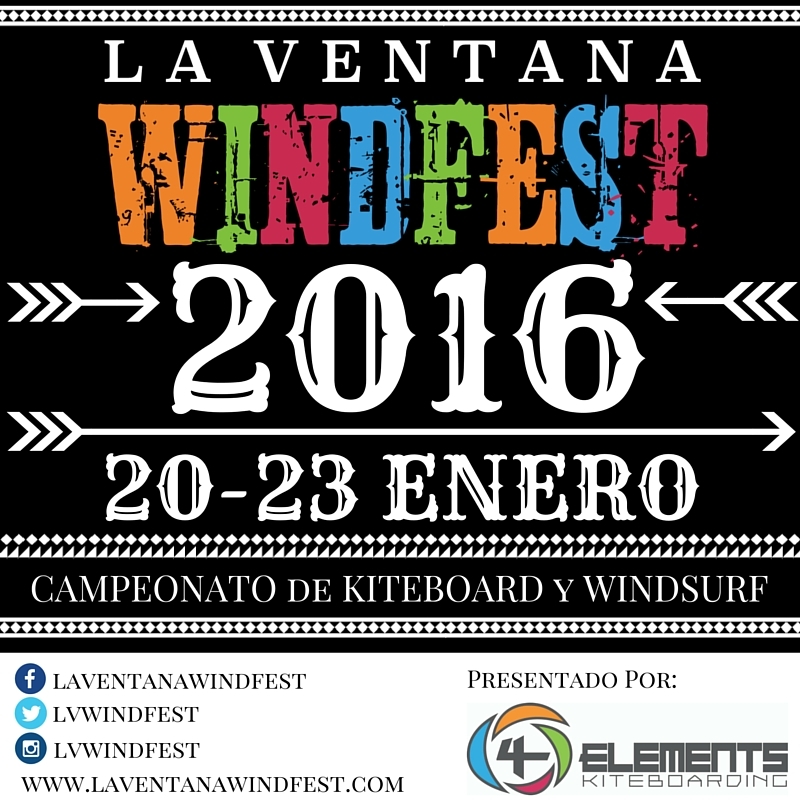 Windsurfers, kiteboarders: twintip, surfboard, 70 cm formula board, hydrofoil. 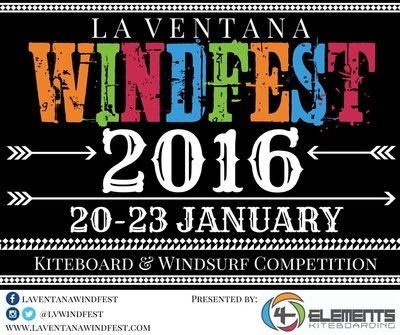 Click image below to enlarge, then right-click on the image to "Save as." 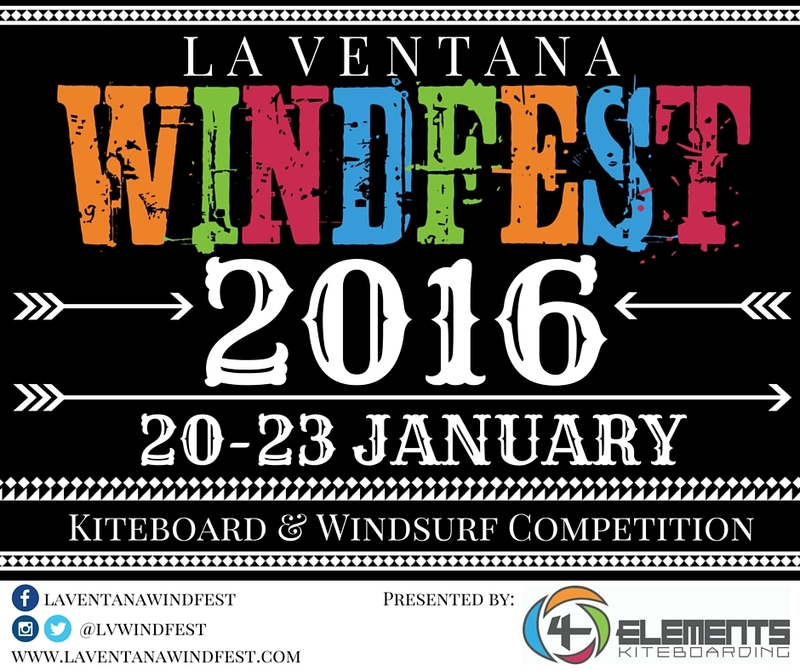 Sign up to receive updates about future events.